April 27 - Germany have pulled out of the race to stage the 2020 European Championships, a decision that once again impacts on Turkey and its bid to host the Olympics and Paralympics. The German Football Association (DFB) made the decision after a meeting in Frankfurt at which it was felt the opportunity should go to other countries. 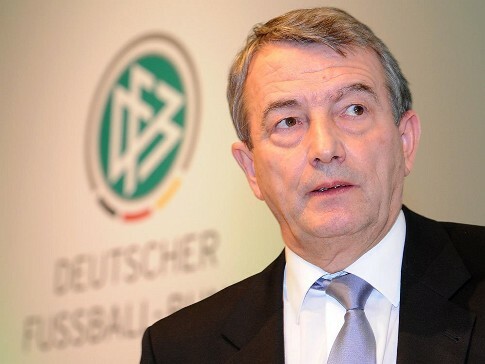 "The thoughts of welcoming the continent's best teams and fans to Germany are very attractive, of course," DFB President Wolfgang Niersbach (pictured above) said in a statement. "But after staging the World Cup in 2006 and [the Women's World Cup] in 2011, it is only fair to let other countries take on the role of hosts." The deadline for potential candidates for Euro 2020, the second to involve 24 teams after France 2016, is on May 15. The DFB will now send an official letter to UEFA President Michel Platini confirming they will not be one of the candidates. So far only Turkey has publicly expressed an interest in hosting Euro 2020, a stance many experts continue to believe will have a detrimental effect on Istanbul's drive to stage the Olympics and Paralympics the same summer. UEFA have stated that if no other candidates come forward, Turkey will be given the nod automatically. 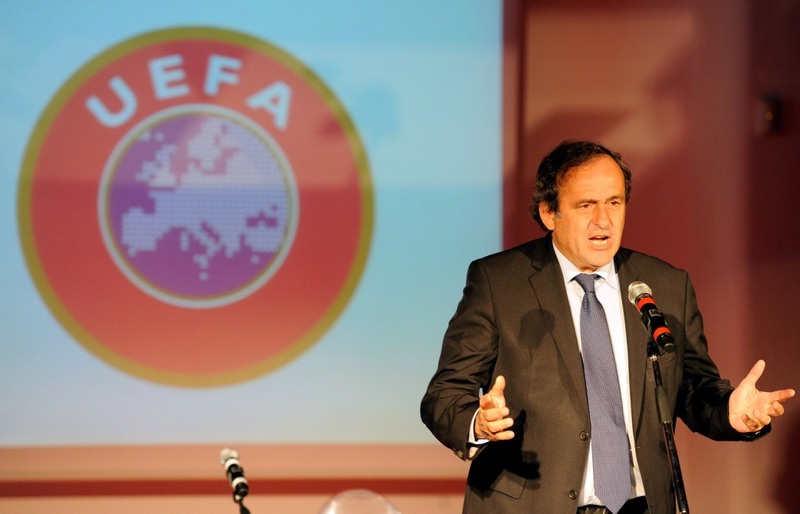 But Platini (pictured above) has made it abundantly clear that he does not take kindly to Turkey engaging in a juggling act in order to get one event or the other – and the Olympic hierarchy are understood to feel the same way. Platini has also stressed that although Turkey is his emotional favourite – the country missed out by one vote for 2016 – he will cast his vote elsewhere if the country stubbornly pursues its two-pronged gamble. The Olympics decision will be made first, in Buenos Aires, on September 7 next year; UEFA's vote is not scheduled until the following December or January. The increase to 24 European Championship finalists from the current 16 limits the number of countries who could stage it single-handedly. Although they have made no firm move as yet, Azerbaijan and Georgia have indicated they are planning to file a joint bid. Turkey's next move could well depend on what happens in Quebec City next month when the International Olympic Committee's (IOC) Executive Board decides whether or not to trim the five 2020 bidders for the final stage of campaigning. Istanbul is currently up against Baku, Doha, Madrid and Tokyo and much could hinge on which way IOC officials are leaning. Ultimately, in order not to rock the boat further, Turkey may end up being forced to pull out of Euro 2020 if the signals are that by abandoning their risky gamble and concentrating on the Government-backed Games, Istanbul would get greater support among IOC voters. April 2012: Exclusive - "Everyone wants Turkey but Turkey wants the Olympics"